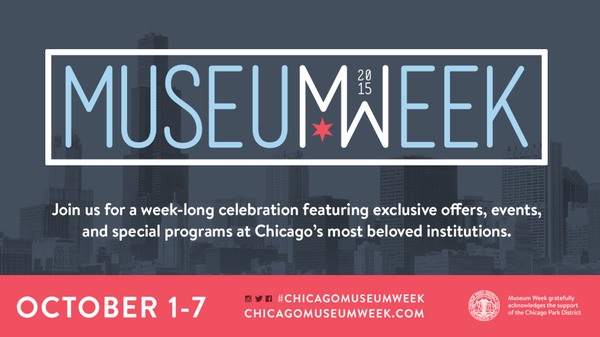 Today the first ever Chicago Museum Week kicked off! Being a city that celebrates everything, has a festival and a week dedicated to everything under the sun I'm surprised it took so long! 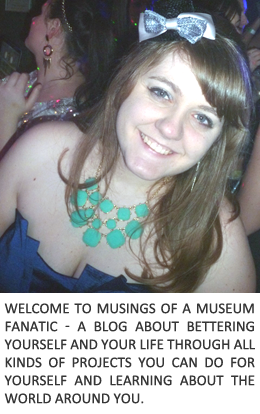 I'm happy that museums finally have their own. From October 1 thru October 7th twelve Chicago museums have gotten together to offer some amazing deals and special events. With so many deals going on you'd be crazy not to head to the city and experience some of these great Chicago museums! Kids under 14 are always free! *Offer valid between October 1–7, 2015. May be purchased on site, by phone or online. Adult group tours $8 admission per person with minimum group of 10 people. Follow, like and connect with @ChicagoMuseum for your chance to win exciting prizes throughout Museum Week! Chance to win a LIFETIME membership to the Peggy Notebaert Nature Museum!